I'm excited to introduce our friend, Karol, from ThemeIsle for today's post. 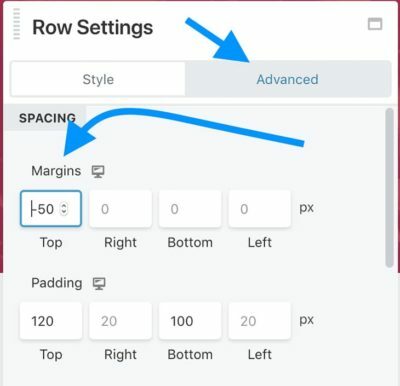 Karol wrote up a very detailed and thorough tutorial on using Beaver Builder to build an About page with a material design approach. The tutorial features the Hestia theme, but the techniques and strategy can be applied to any theme. Thanks, Karol! Having a properly designed About page can do a lot for the overall image of your business online. 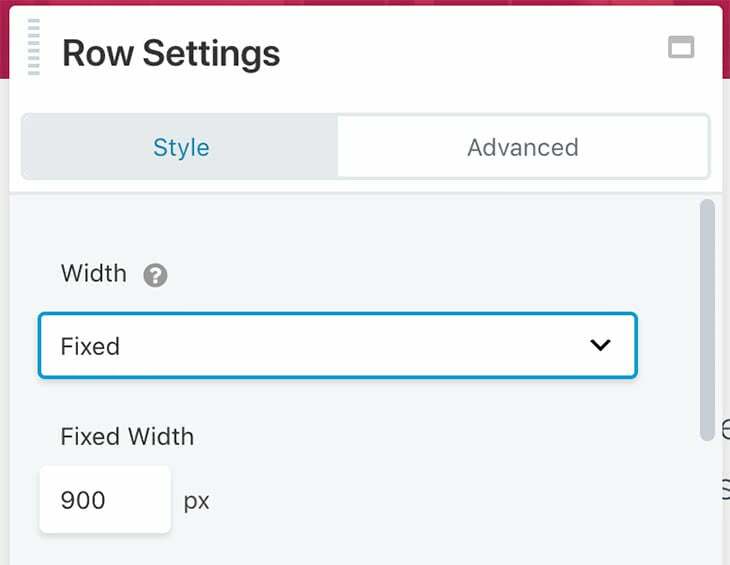 Let's face it, the standard out-the-box page look that WordPress gives you won't cut it if what you're aiming for is impact. 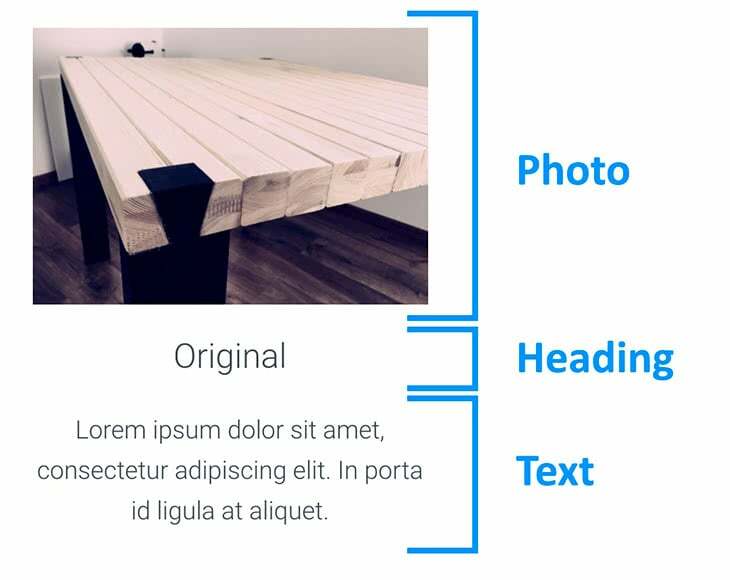 What you basically get there is just a classic page layout with one main content block for the body of the page (and that's regardless of the theme you're using). a free Hestia theme (Hestia was built with Beaver Builder compatibility in mind, but this method should work with any quality theme). Note. If you'd rather work off a ready-made template and shorten the whole process a bit, feel free to do that. 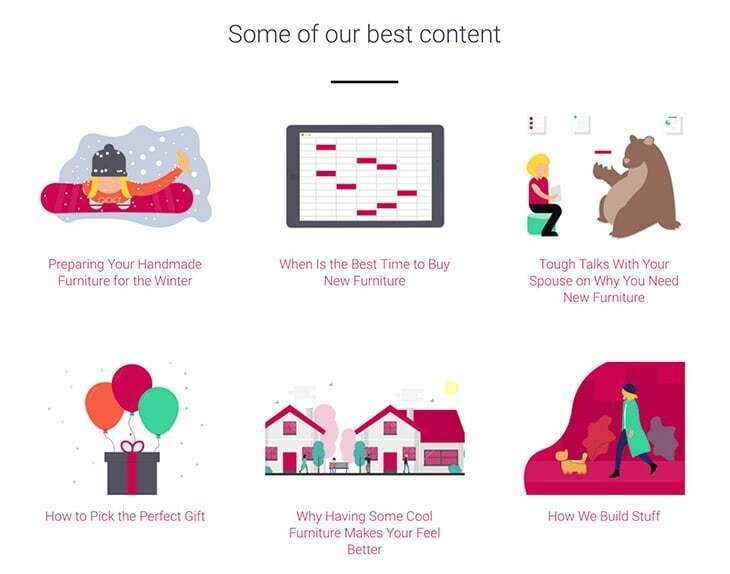 Download this exact Beaver Builder template here. tell people where they can learn more about you. If you haven't already, click here to get your hands on Beaver Builder. 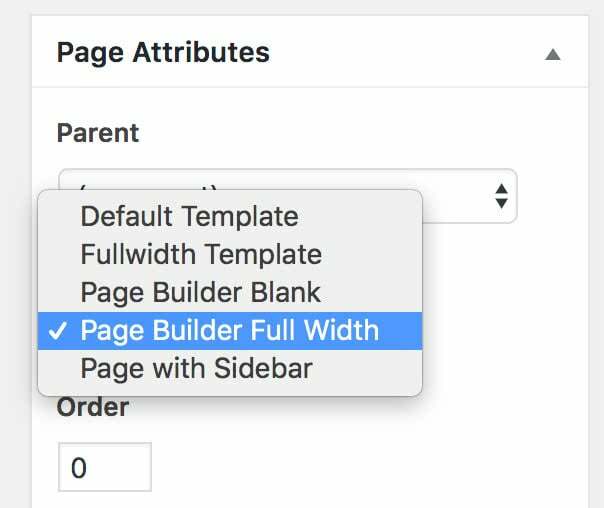 You can also use the free version (from here), but this will limit the types of content blocks that you'll be able to place on your About page. Hestia is a free theme, and you can download it from here (or find it directly via your WordPress dashboard). So why Hestia exactly? Full disclosure, I work for the company that built the theme; that is also why I know that Hestia integrates with Beaver Builder pretty nicely (it was actually created with page builders in mind) and it's also one of the few officially supported themes by Beaver Themer. Note. As I mentioned, this method is not exclusive to Hestia, and it should work with 90% of other themes as well, at least the quality ones (wink!). Start by creating a new page normally. 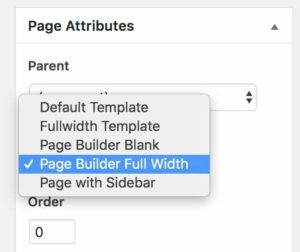 To make sure that you get the full Beaver-Builder-optimized experience, switch the page template to “Page Builder Full Width”. Save the draft. This will get rid of most of the theme's default styling, leaving only the header and the footer. Now it's time to launch Beaver Builder. First, it's a good idea to put “About Us” somewhere at the top of the page. 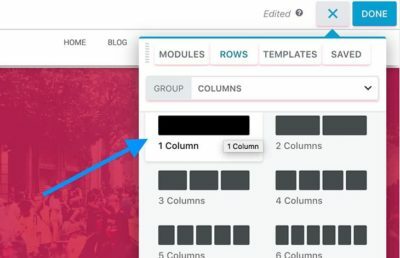 Let's do that by creating a new 1-column row. To make it look more uniform, let's add a background overlay. The color is up to you and the official colors of your brand. Setting the Opacity to 80%-90% usually works best. 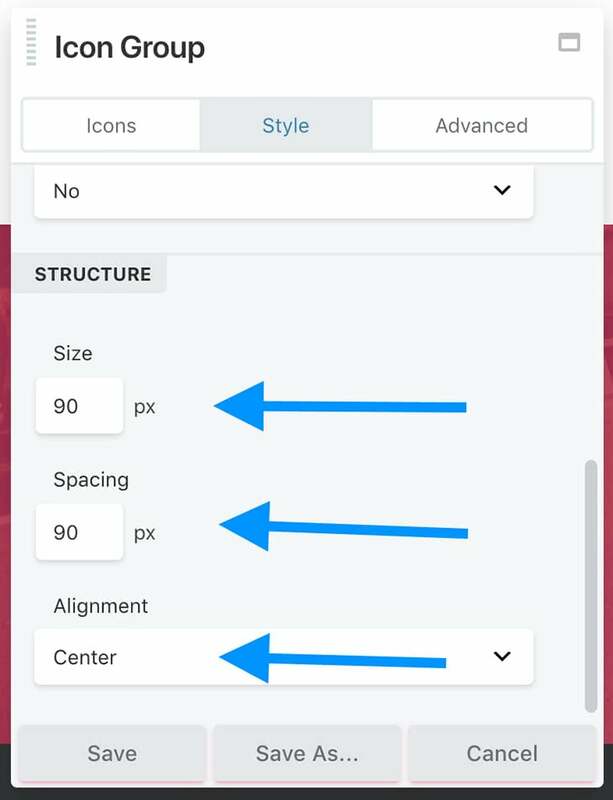 One final thing about this row; let's switch the tab from Style to Advanced, and adjust the top margin. For the Hestia theme, if you want your new block to span all the way from the top menu bar, you should set the top margin to around -50px. 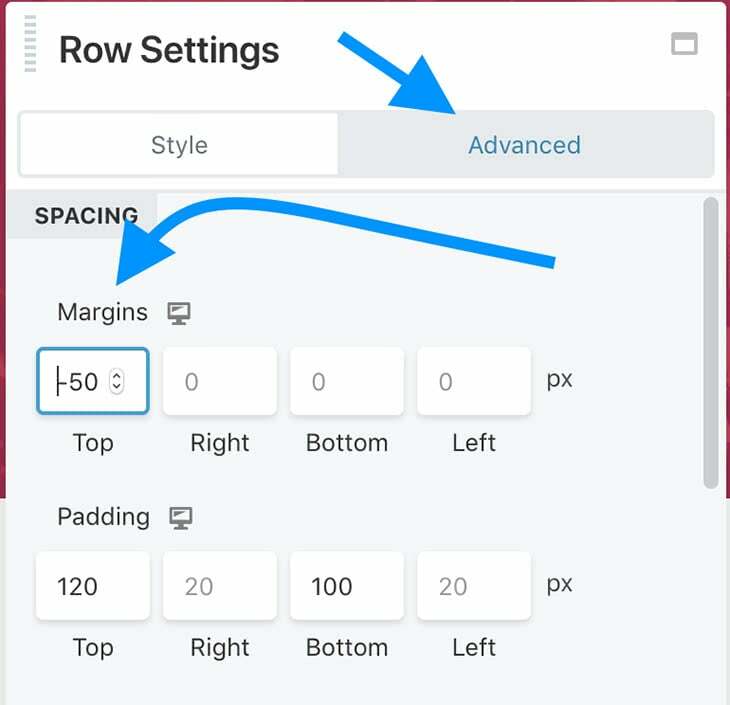 To make the row a bit taller, you can also set the top and bottom padding values. Next, let's add an actual Heading block to the row. This is where you'll probably want to put “About Us”. Let's also set the text color to white for extra visibility. With the main page heading done, let's add a welcome block. For that, we're going to include another 1-column row. This time, let's set the width to Fixed. It's now time to tell people what your business is about. This usually involves showcasing your products, services, or telling people why they should do business with you in general. 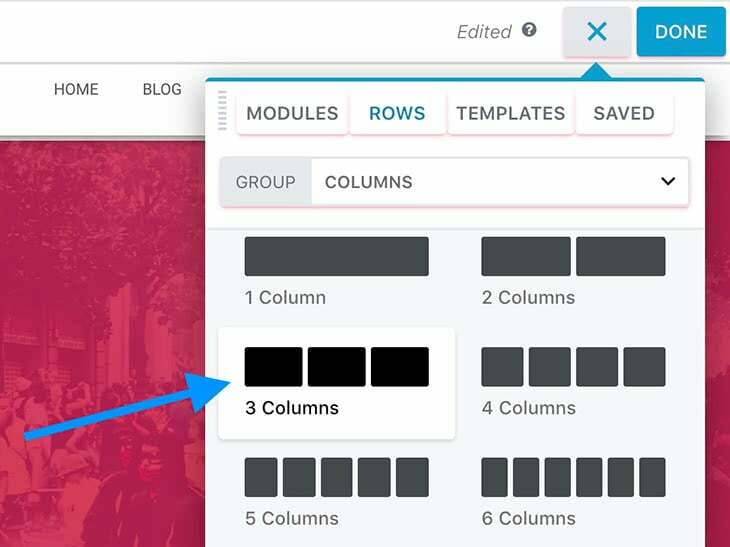 To get this effect, we're going to start by adding a new row, but this time a 3-column one. 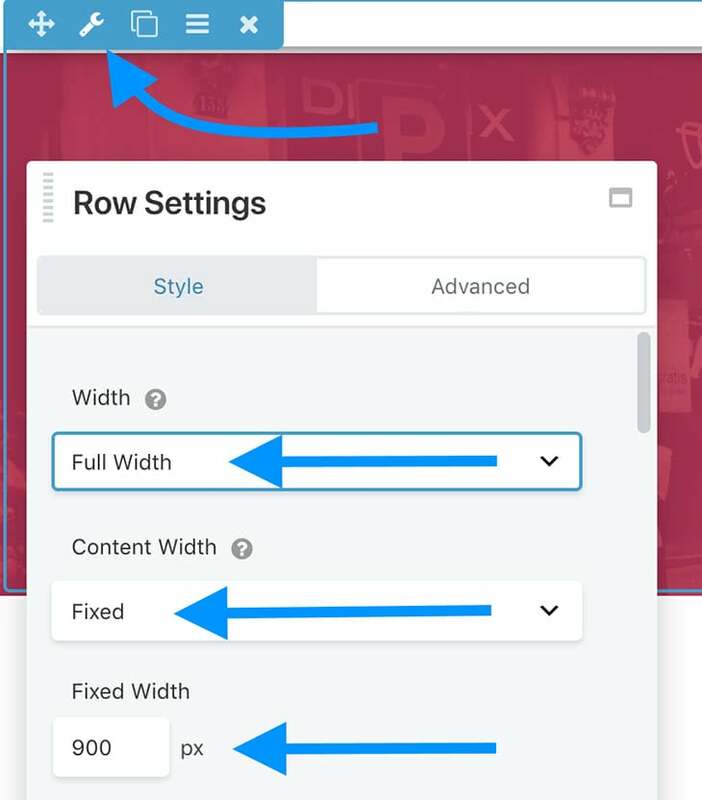 To make everything more readable, it's also a good idea to increase the width of the whole row. In my case, the Fixed width of 1100px seems to be just right. The settings of each module are pretty much default. You don't need to adjust much to make it look awesome. And, of course, the exact images and copy you put in those blocks is up to you. 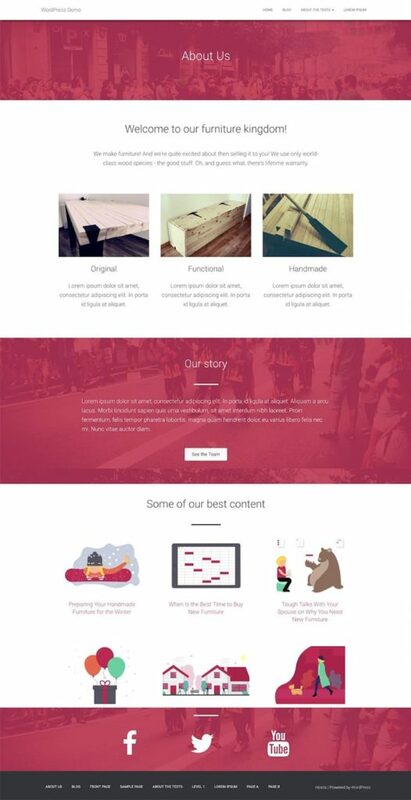 Since it's an About page that we're building, it's a good idea to devote a separate section on the page to tell the story of how your business started, who's part of the team, and so on. To keep the design of the whole page consistent, we can reuse the first row – the one with the page's main heading. Now you can edit the heading and change it from “About” to something like “Our Story” or whatever else makes sense. For some added flair, I also like to put a Separator directly below the heading. These give me the effect you can see above. The final two modules that make up my story section are a simple Text Editor (for the actual story; text color changed to white), and a Button (for the call to action). Your About page is a great place to promote some of your top content. After all, since the visitor has decided to click through and see your About page, they've proven to be highly engaged and interested in who's behind the site. Therefore, they're probably going to be interested in seeing more of your content as well – especially the very best of your content! 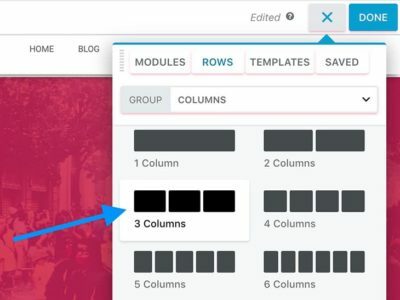 First, open your main WordPress dashboard again in a new browser tab and go to Posts. Create a new category for your posts and call it “featured” or “best”. Go through your published posts and pick 3-6 posts that you consider being the best. Add them to that new category. Back to Beaver Builder. Create a new 1-column row. First, just add a new Heading there and a Separator for good measure. The Heading is on its default settings and the Separator is set, again, to the height of 4px and custom width of 10%. This time, the color of the separator is set to black (#000000). Now the best part, the actual posts we are going to add through a module called Posts. This module is really clever. It allows you to select a layout for your posts, decide whether or not to display the posts' featured images, set how many posts to display, filter the actual posts, and much more. 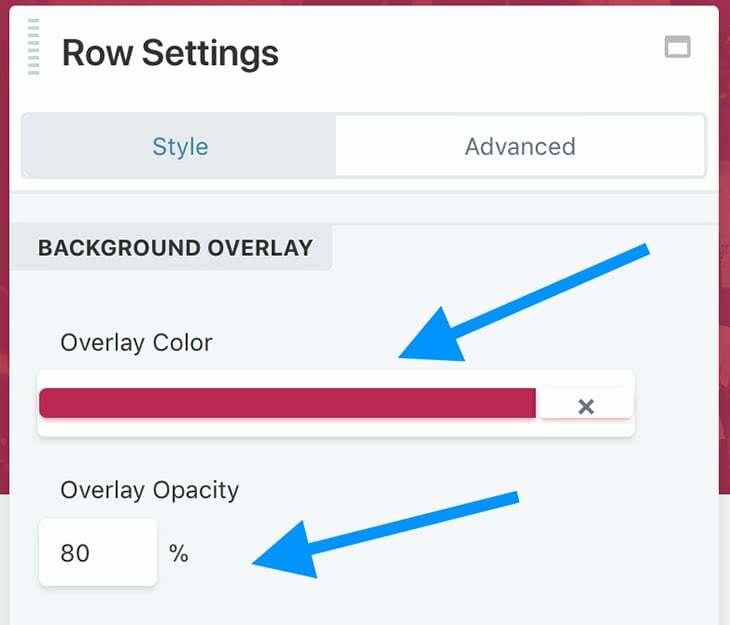 Many of the above settings (and especially the last Pagination tab) are up to you – based on how many posts you'd like to showcase and if you have attractive featured images to go along. Lastly, to close off the whole page, let's encourage your visitors to follow you on social media. To make that happen, let's reuse the “story” block that we worked on a minute ago. First, duplicate that whole “story” row and drag it all the way to the bottom. Next, change the heading copy to something more social-media-related, also delete the original Text Editor and Button modules. 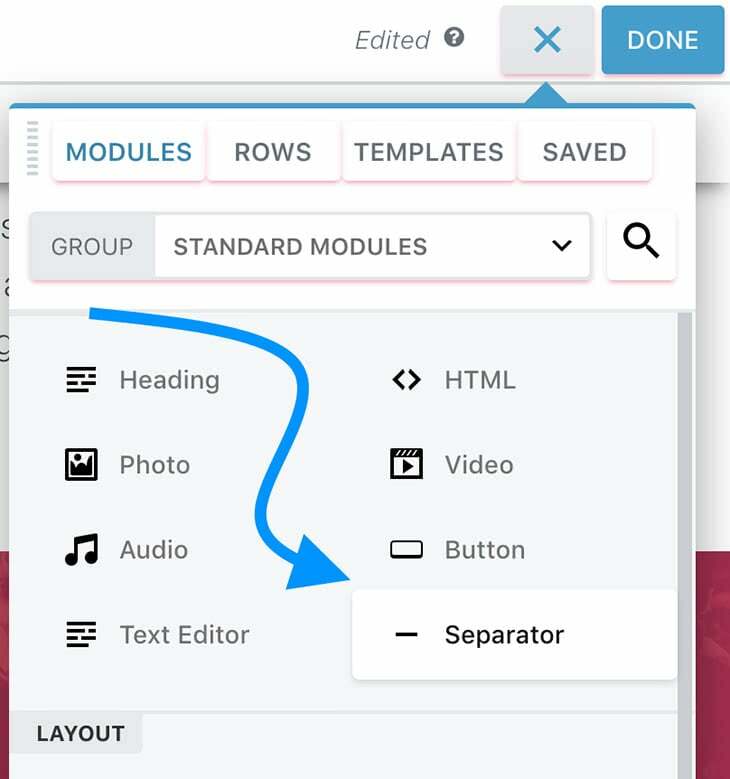 In their place, let's add a new module – Icon Group. This one is perfect for the job, since we can showcase a handful of individual social media icons and link them to your profiles. As with most settings, this comes down to your personal preference, but the above values seem to guarantee good clarity and readability of the whole block. Let's switch back to the Icons tab. This is where we can add the individual icons. After selecting the icon, don't forget to set the Link parameter to point to a given social media profile of yours. Lastly, you can switch to the Style tab and adjust the various color settings of the icon to make everything fit. You can add multiple icons here by clicking on Add Icon and repeating the process. I ended up using three icons, for Facebook, Twitter and YouTube. At this point, your material-design About page is done! Another bonus is that you can reuse that page for other purposes as well. 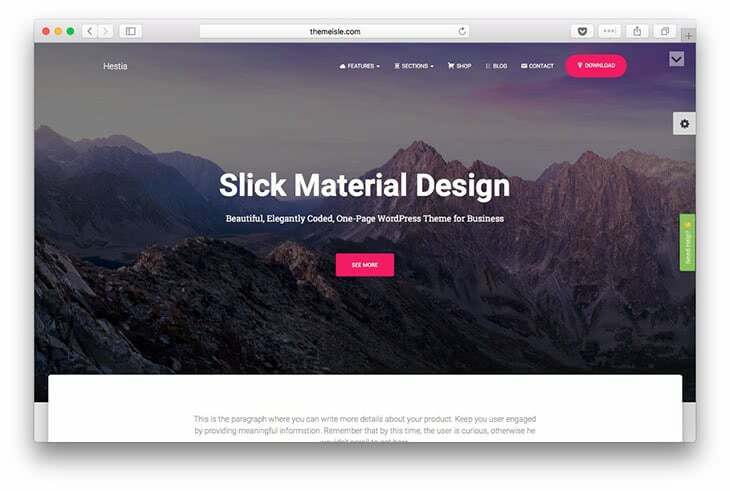 With some small tweaks, you can use it as a product landing page, or even your homepage. And, again, don't forget to download the template file of this build (here's how to import it). The template has all the layouts, individual blocks and settings already integrated. Karol K. is a WordPress figure-outer, blogger, and published author of “WordPress Complete”. About page plays a important role for any kind of blogs. It should reflect the purpose of your blog about what the blog represents. By the way your page builder is great and i know some of my friends using it. Not just for the “about” page, this is really a nice write-up on using Beaver Builder in general for novice web developers. I’ve been using Hestia for a while, but shied away from the builder for what I thought was a lack of control. This explains it very nicely. Thanks! I wanted to download the above mentioned Beaver Builder template, but both links in your article are are leading to 404-page. Hmm. Thanks for the heads up and sorry about that. We’ll check to see if the link can be fixed. Thanks for the article. Is there a reason that the Opacity setting will be greyed out under Row Settings? I can’t seem to get the slider to move. Thanks you busy beavers, you guys continue to make this stuff not only easy but valuable. Almost a year ago I bought the pro version, hoping to finally get my websites fixed after the Headway disaster. Busy as I am (and beginning Alzheimers), I cannot figure out where to start. I looked on YouTube for tutorials, NOTHING at all! This post here is my worst nightmare, having to buy and install and LEARN SOMETHING ELSE! WHY???? I kinda expected at least a few current tutorials. All I see is the prominently places “Get Beaver Builder Now” buttons. I don’t think paying another $200 is going to help me. Hi Christine. Sorry you’re having trouble. We don’t have a lot of current video tutorials, but we have an extensive Knowledge Base. You might want to check out The basics and New to Beaver Builder sections. We do have some outdated video tutorials here. The BB user interface is an older version, but most of the information still applies. Thanks for the feedback. We can work on creating some new videos.